Happy Labor Day! 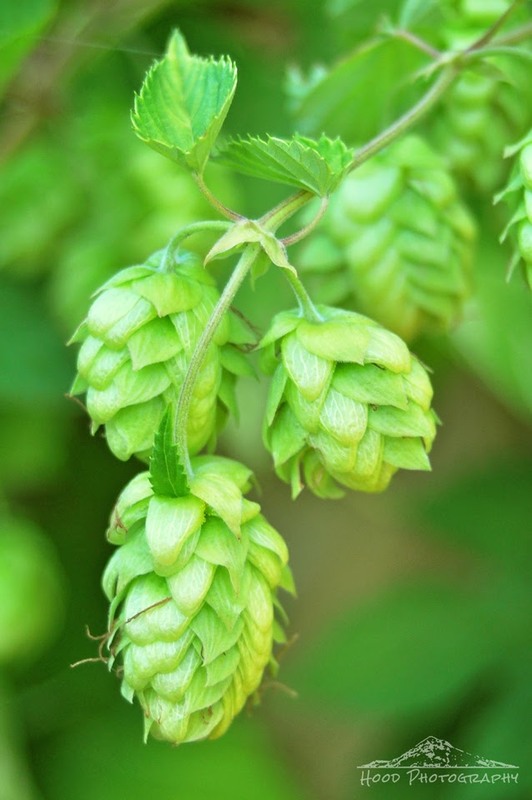 I imagine that many of you will be enjoying a few beers while manning a barbecue, so I thought this photo of hops was appropriate. Since I don't know what actual type of hops these are, I call them Couture Hops, after the friend of my moms who gave her the plant years ago. Travelling around Kent at the moment you see so many hops hanging from the frames. They really are beautiful and serve a purpose! Pretty layers in the hops flower. My hops are blooming too, I should collect some cones to make tea. The hops are a delightful green tone.